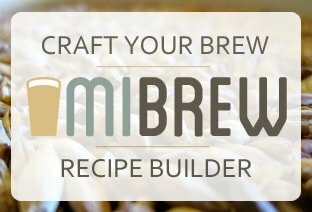 Kegging your beer is now easier and more portable than ever! 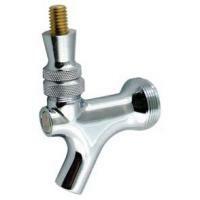 Ditch the picnic tap with this quick connect faucet and serve your homebrew anywhere. 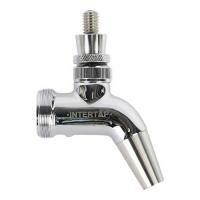 Complete assembly; includes QD faucet adapter, chrome plated faucet with stainless steel lever, faucet knob and ball lock beverage out quick disconnect.